Providing you the best range of brewery tank and wine storage tanks with effective & timely delivery. 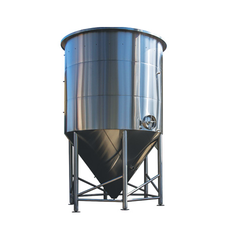 We have been manufacturing a precision engineered range of bright beer tank that has been fabricated in accordance with the specifications of our clients. 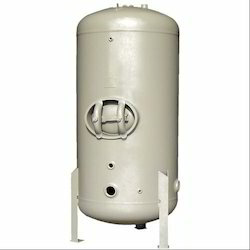 These tanks are widely demanded across the globe for varying capacities and quality. We manufacture and export a wide range of Wine Storage Tanks that meet the demands of plastic, textile, petrochemical, steel industry, and laboratories. These are available in vertical and horizontal configurations and can be availed by our clients in customized specifications as well. Looking for Brewery Tanks ?